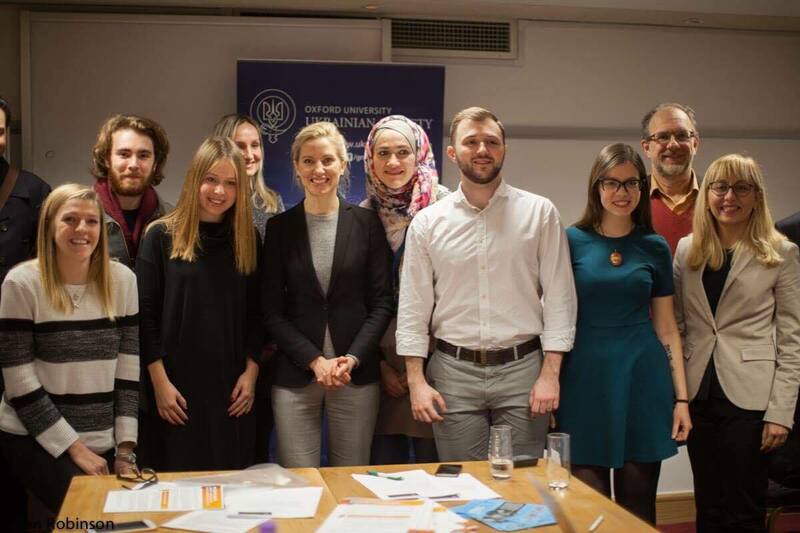 This week, the Oxford University Ukrainian Society invited Svitlana Zalishchuk, member of Parliament in Ukraine, to discuss the European integration. With Euroscepticism already on the rise, thousands of Ukrainians were filled with faith and ready to die for the European dream on Maidan Square in Kiev. 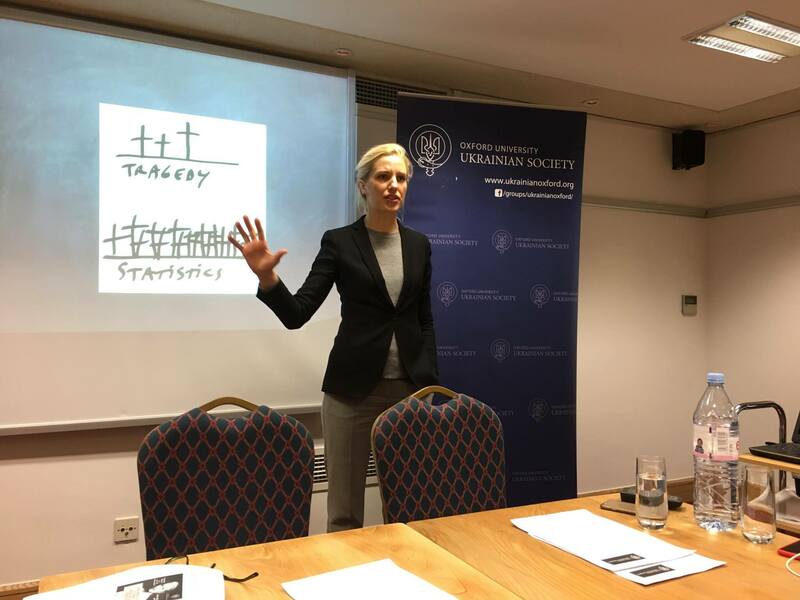 Svitlana, the leader of Euro-optimists faction in the Ukrainian parliament, explained why. 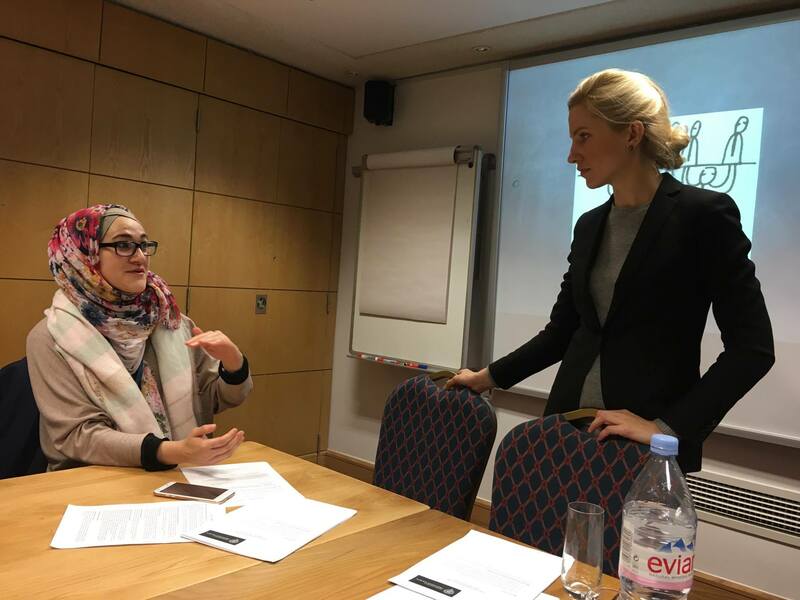 Svitlana is Co-Chair of a Parliamentary Group on the United Kingdom, member of the Foreign Affairs Committee and Head of the Sub-Committee on European and Euro-Atlantic Relations. She started her talk with the words of Winston S. Churchill: “A pessimist sees the difficulty in every opportunity; an optimist sees the opportunity in every difficulty.” Here are few other important quotations from her speech. 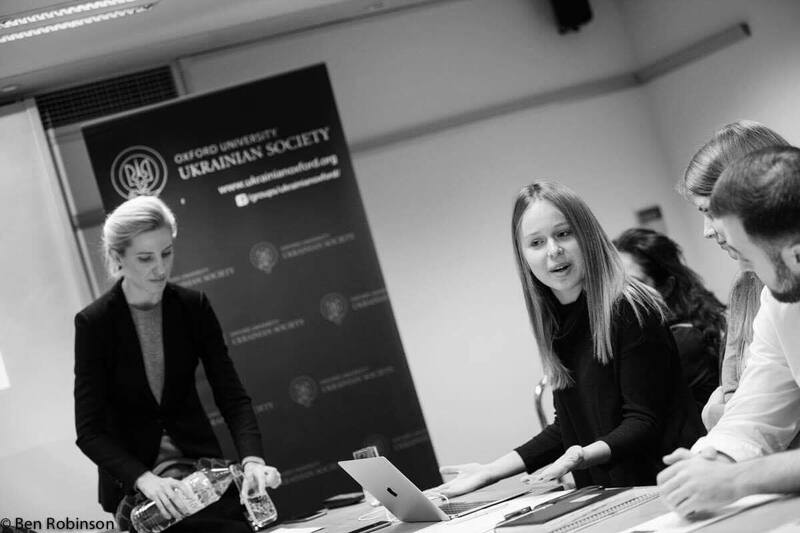 The OUUS Committee is grateful to everyone who made this meeting happen, and especially to St Antony’s College for the venue.